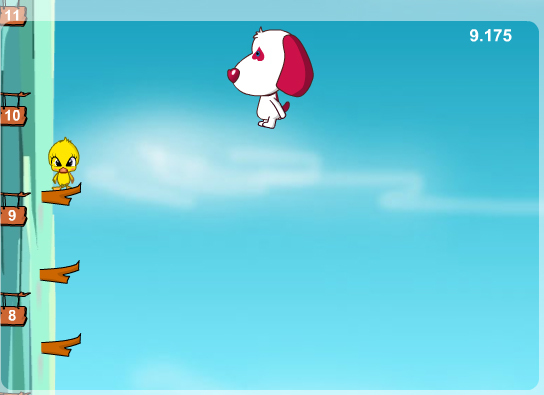 Help a lonely duckling climb up a cliff by tossing branches for him to hop on. 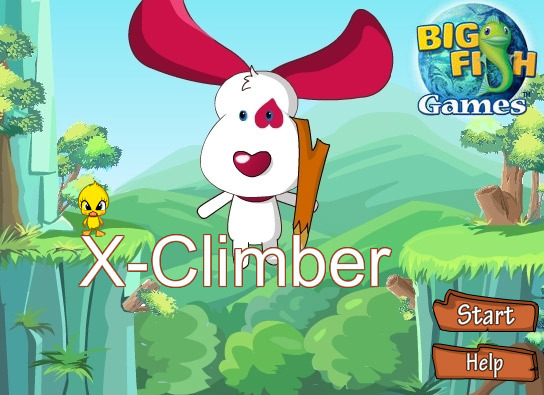 Get as high as you can and reach the clouds in X-Climber! 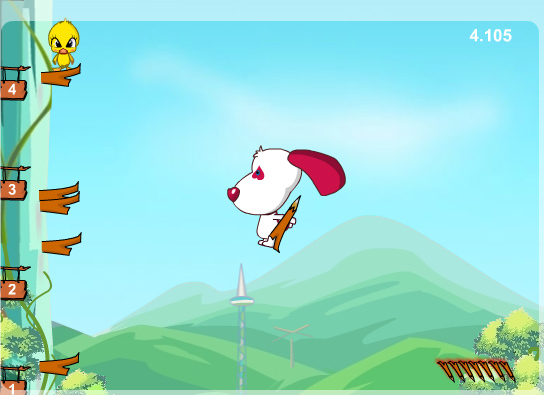 Aim and time your throws carefully and precisely as you bounce on a spider web trampoline.